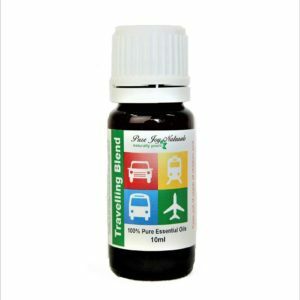 Hair Therapy Essential Oil Blend is a new product for us. After receiving many requests for essential oils to put into shampoos, conditioners and coconut oil hair masks, we have combined this wonderful addition to our line up. Studies and personal experience have gone into this product. 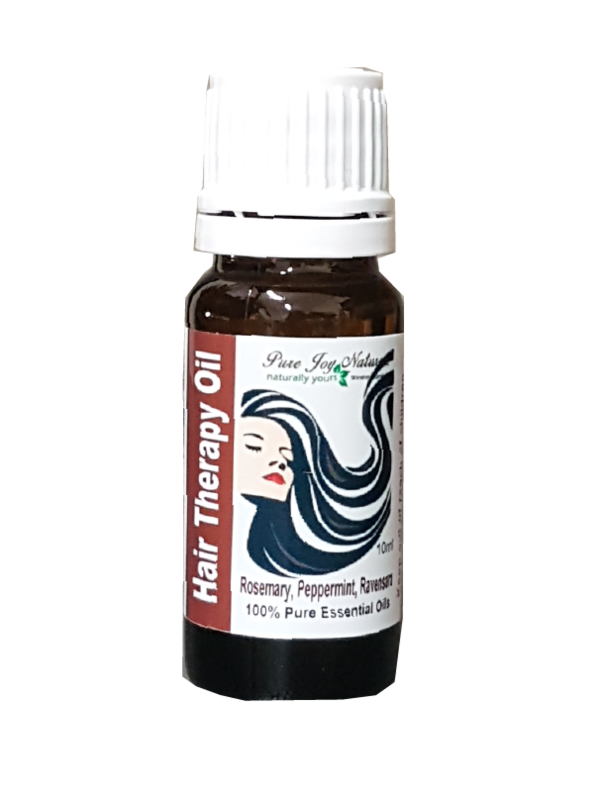 For these Hair Oil Drops we have blended a precise formula of 100% Pure Essential Oils which includes Rosemary, Peppermint and Ravensara (a mild and gentle substitute for Eucalyptus). These oils were chosen because of their amazing chemistry. Rosemary essential oil is proven to have anti-inflammatory properties, promotes nerve growth and improves circulation. As a result, it could prevent hair follicles from being starved of blood supply, dying off, and leading to hair loss. Beyond stimulating hair growth, rosemary essential oil is used to prevent premature graying and dandruff. It may also help dry or itchy scalp. 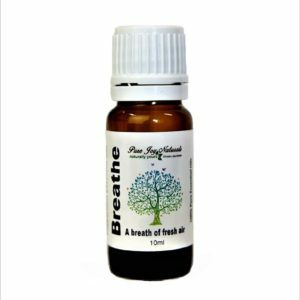 Peppermint essential oil also promotes circulation and is delightfully refreshing. 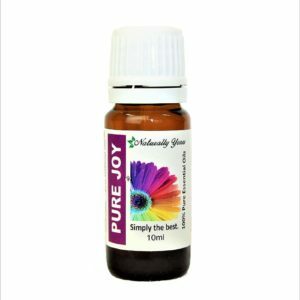 The peppermint in this blend actually synergizes the other 2 oils to make them function better than if they were used separately. Here are a few ways to try using Hair Oil drops as a restorative and thickener. Use this blend 2-3x per week. Add 5 drops to 1oz of coconut oil and massage onto your scalp. Let sit on your scalp for at least 10 minutes. You can either leave it on or rinse it off. This can also apply to conditioners, lotions, or creams. Play it safe and don’t add too much. Keep to about five drops per ounce of product. There are many recipes online for a shampoo base. You can also add essential oils for your preferred health and beauty benefits. These may incorporate a mixture of baking soda, coconut oil, essential oil, and possibly other oils.